Sales of property in Spain continue to increase, according to official sources. As the data released by the National Statistics Institute (INE) confirm, property sales grew 24% to 44,782 buy and sell transactions registered last May. This is the highest figure recorded since February 2011. 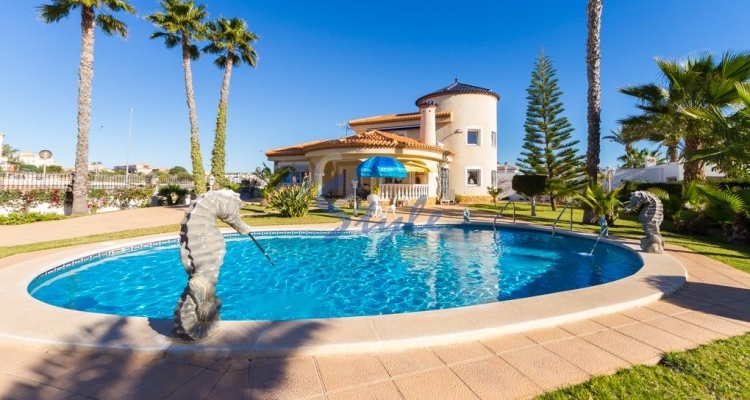 As far as sales of second-hand property in Spain are concerned, the total number of transactions amounted to 37,049, representing a 25,4% increase compared to May last year. Sales of new build property rose by 12,6% amounting to 7,733 transactions. The largest number of housing sales per 100,000 inhabitants occurred in the Balearic Islands (214), Comunidad Valenciana (175) and Andalusia (132), while in absolute numbers Andalusia was the region with the highest number of housing operations in the fifth month of the year, with 8,685 sales, followed by Comunidad Valenciana (6,853) and Madrid (6,199). If you too are looking to buy property on the Costa Blanca, let us show you what we have available.